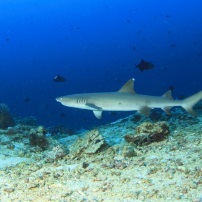 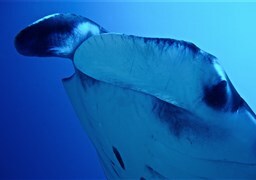 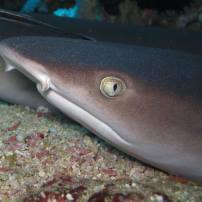 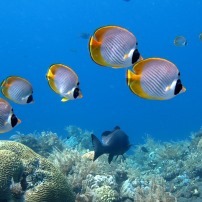 Interested in sharks, coral reef, colorful fish, manta rays or turtles? 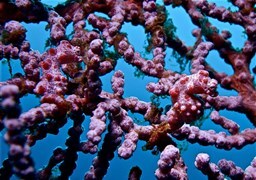 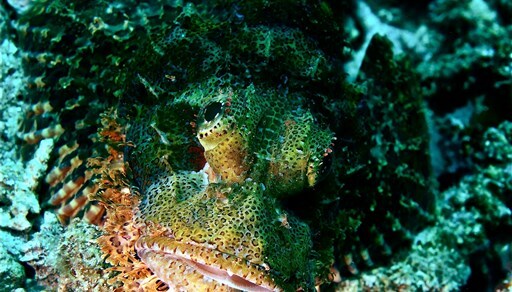 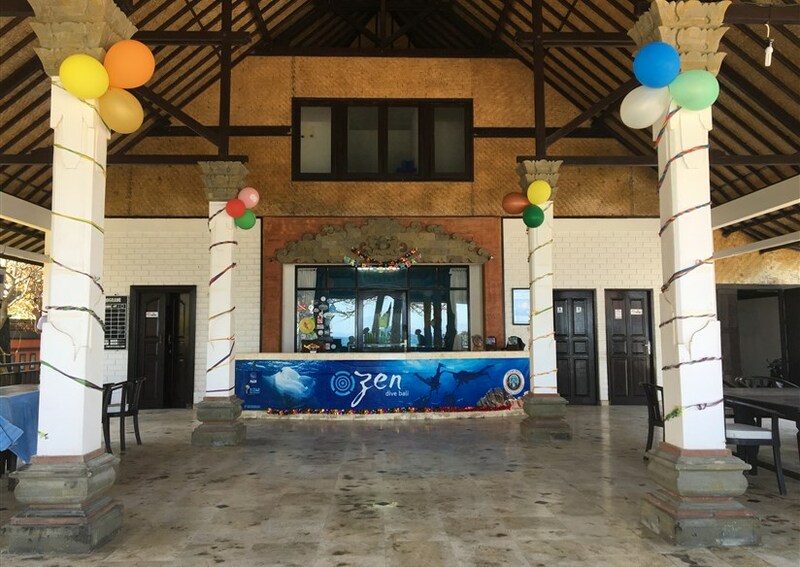 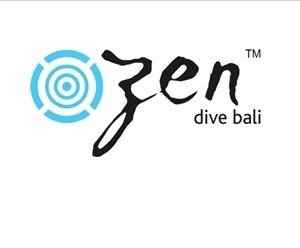 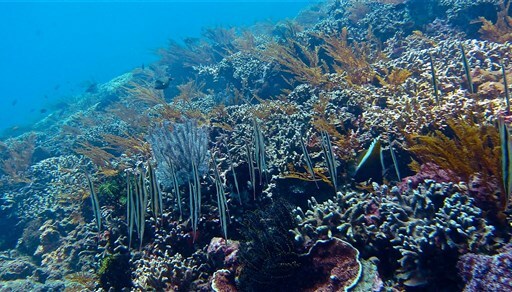 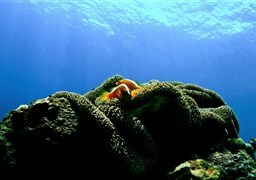 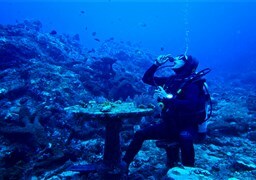 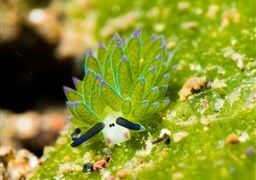 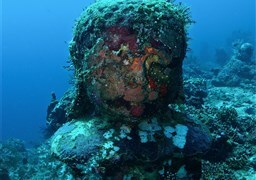 Then Zen Dive Bali is the right diving center for you! 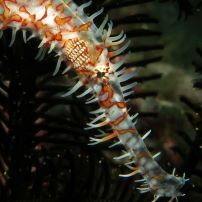 We’re a PADI-certified diving center located in Candidasa; a beautiful, traditional village in Bali. 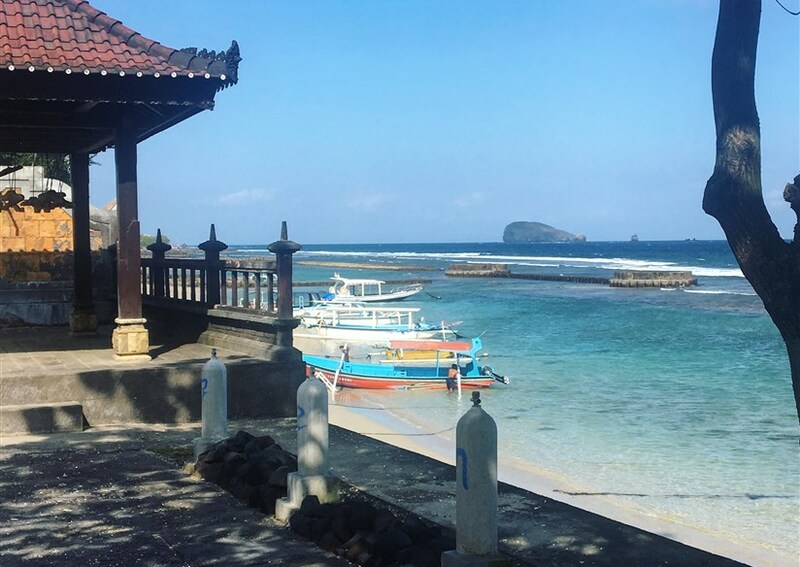 The village isn’t big, but contains many restaurants, shops and a range of different accommodation; from a night in a hostel to a night in a 4 star hotel. 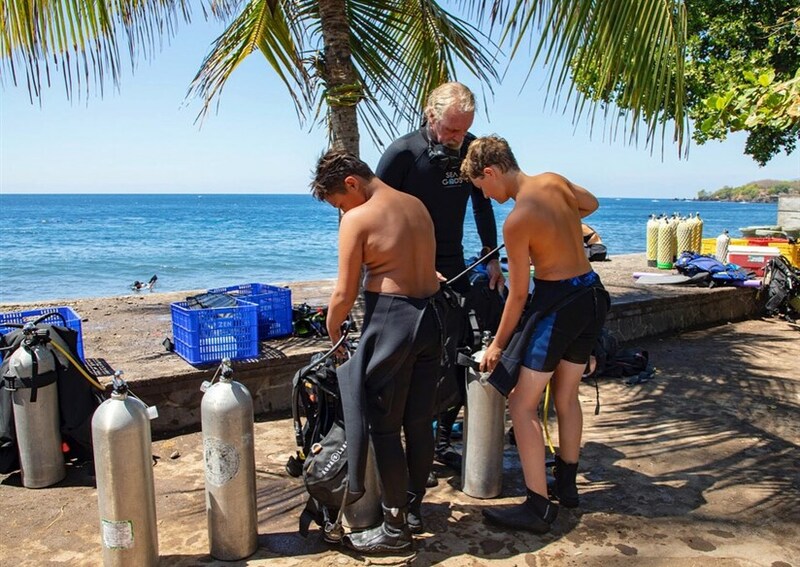 We’re very fond of the local environment here, meaning that all of our diving sites are within an hour of transportation. 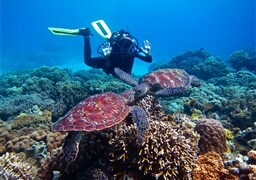 We dive with sea turtles, manta rays, corals, ship wreck and much more. 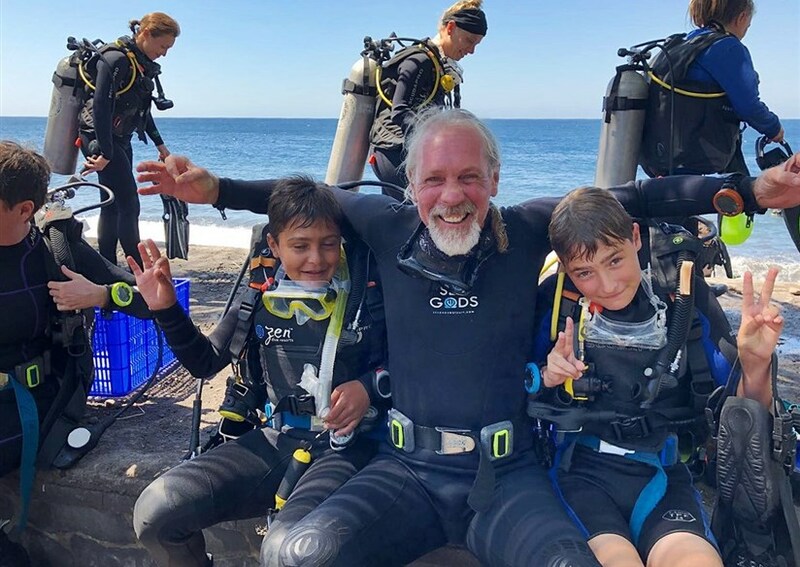 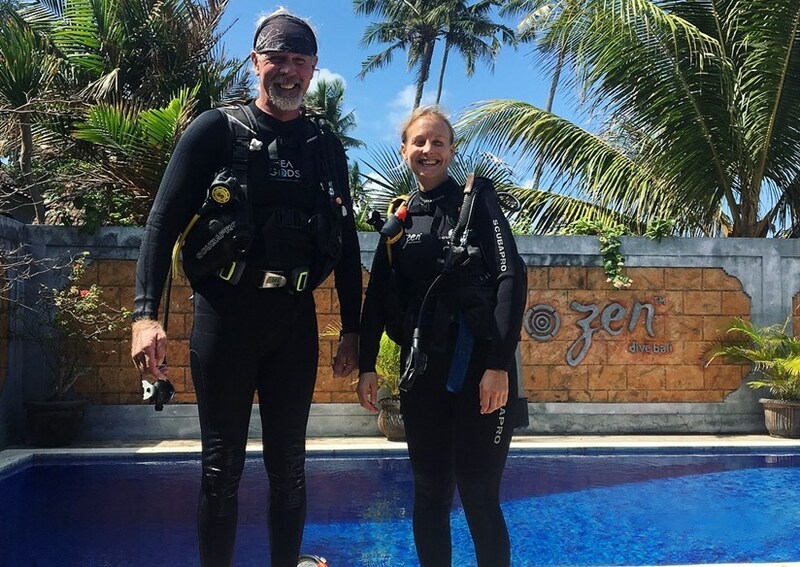 We offer all of PADI’s courses from Discover Scuba Dive to Divemaster, and our instructors are all passionated about the ocean, the environment, and making sure that all of our guests will have a comfortable, safe and fun experience with us.